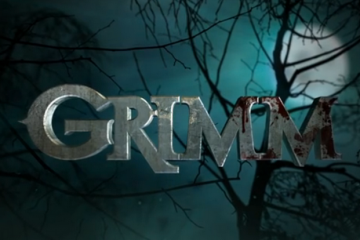 Grimm returns to NBC with season 4 episode 12 Maréchaussée and the must see weekly recap is on. 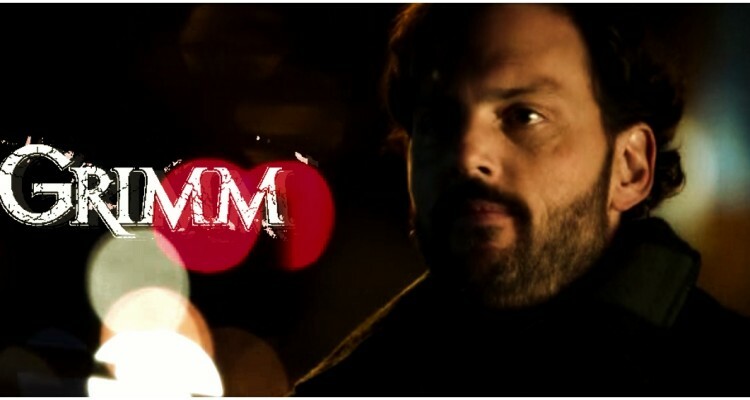 On the episode, Nick (David Giuntoli) and Hank (Russell Hornsby) investigate a chain of murders that direct to a mysterious Wesen bounty hunter; Juliette’s (Bitsie Tulloch) meeting with Henrietta results in more distressing news than expected; and Viktor crafts his way back to Portland with Adalind. The woman says if she didn’t see him change into the spirit Fado she wouldn’t have believed it. She offers more money and the hostess says to come back Tuesday. The woman leaves excited and she tells Lazlo they made $1,500 and they’ll get more from her. Then the motorcycle guy, Jonathon Wilde, comes in and they ask what he wants. He says he wants pictures then woges into a manticore and stabs Lazlo in the chest with his tail spike. She screams and Jonathon goes after her too. J asks if she can help her but Henrietta says she has to practice controlling her woge. She tells her that she now has access to a primal force of nature. 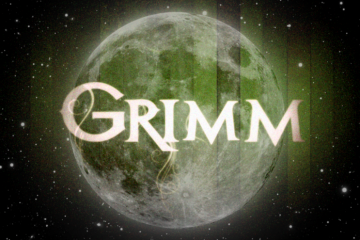 She says she’s only told Renard and is scared to tell the Grimm. Henrietta says she’s sure he loves her and won’t hurt her but it’s wise. She takes a bit of her blood and says she needs it to get her back to her true self. She puts it into a container and then says she’s going to see what she’s made of. She dumps in some powder and then a vial of liquid. Hank and Nick come in followed by Wu. Monroe asks how he is with all this and he says he’s getting through it. They tell Monroe about the manticore killing of two wesen fortune tellers. Rosalee says if they were woging during fortune telling they were breaking Council Law and they may have sent a wesen bounty hunter after them. Rosalee says if it’s council, he should stay out of it but offers to look into it. Juliette is cooking dinner and magics the salt into her hand. Hank says the victims all died from scorpion venom. Wu comes over and says they got clear fingerprints and matched them to Jonathon Wilde. Wu says he looked into similar hits and found a bunch of similar unsolved crimes. They also find out that he owns a bike and put out a BOLO. A beat cop spots the bike at the hotel. Hank and Nick go arrest Jonathon and Nick says he knows what he is. The guy doesn’t woge so they just take him in. Wu wonders what if he’s not the manticore. They wonder why he didn’t run and Nick says he’s a professional but he’ll get him to woge. Wu asks Hank what if Nick is wrong this time. Nick tells Jonathon they have his fingerprint and heave him at the scene of the crime. Jonathon cries and plays innocent to get a guard to come over then woges, stabs him and grabs the keys. At home, Juliette is practicing her woging when Henrietta calls. She’s grossed out by how ugly she looks when it happens. Henrietta tells her to come now. She grabs her coat and heads over. She shows her the spot in her table that the flask’s mixture ate through and says she’s never seen anything like it. It ate through the table and then the floor.